Looking to keep the whole family happy this half term? Half term is the perfect time to enjoy some quality time with your friends and family and we know just the place. 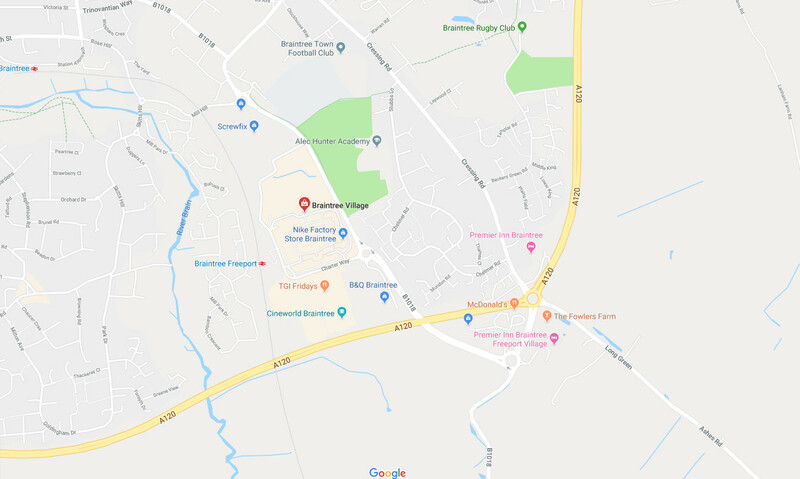 We have something for everyone, whether you're looking to hit the shops, hoping to keep the little ones entertained or looking forward to a nice meal out we really do have it all at Braintree Village. From fussy eaters to food fanatics you'll be able to enjoy a delicious meal in Bill's, Wildwood or Pizza Express. If it's all a little go, go, go and time is running away we also have food on the move options from Top Dog, Roo's, Cookies & Cream and Burger King. You'll be able to make some incredible savings across our world famous stores all offering up to 60% off the original price. What's not to love? Just across the road, there's a whole host of activities to enjoy including bowling and the cinema, you can really make a day of it.